Our M7 storage system for manual picking of products following the “man-to-product” principle. 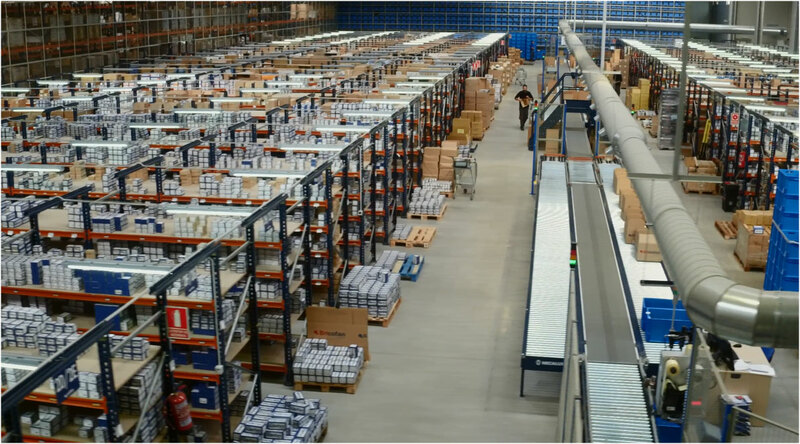 This longspan shelving is designed for warehouses where goods are deposited and removed manually from shelves. This system also makes optimal use of warehouse height, as the higher levels can be accessed mechanically by devices that lift the operator to required height (stacker cranes or order picking forklift trucks) or via gangways located between shelves.